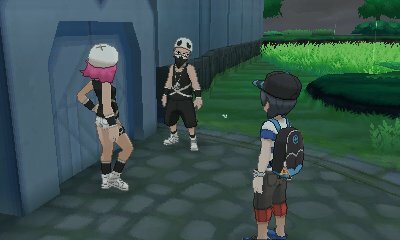 Your first encounter with Team Skull is in Hau'oli City. 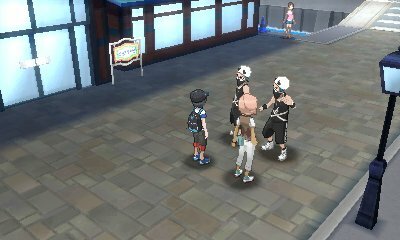 When you go to the Marina to find Ilima, the Trial Captain, you will be accosted by two Team Skull Grunts who want to take the Pokémon from Ilima. 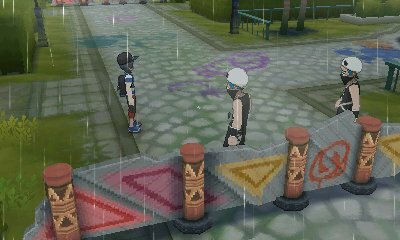 Ilima stands firm in his refusal and you battle the grunt. They leave saying nobody needs to know about their failure. As you travel through Route 2, a Delibird will come up to you and lead you to the Berry Fields, where there appears to be some sort of commotion. 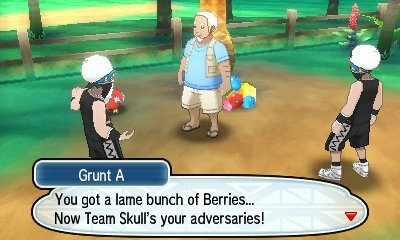 When there, you'll find the same grunts as before and are trying to harass the Berry Master into giving him all of his Berries. Once again, you stop them from managing to succeed. 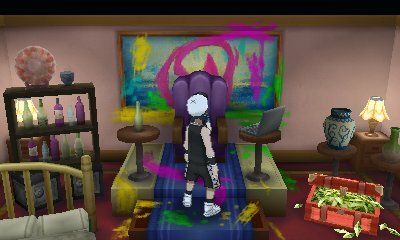 In the Aether Foundation, as you battle through the Aether employees, when you come to the end you will find that Team Skull has been working with the Aether Foundation to hunt for the Pokémon that Lillie stole, Cosmog. 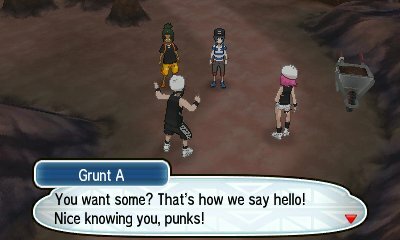 You need to battle through the grunts after Gladion rushes through to attack Guzma. 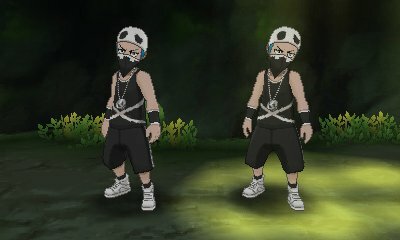 With Guzma having defeated Gladion and chastising him for failing, with him saying how he crushed Gladion, you then have to face Guzma yourself. 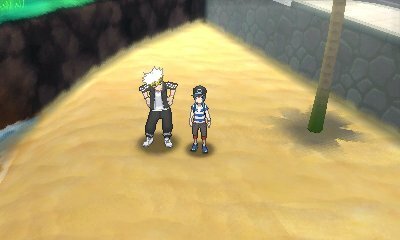 When you go to the Ultra Space to retrieve Lusamine, you will find Guzma there. 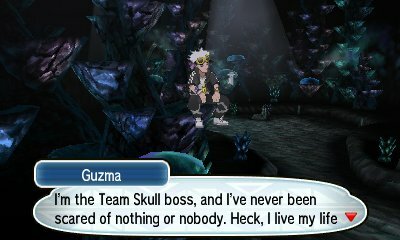 Guzma will explain how he tried to capture the Ultra Beast, but it instead took control of its mind and now he knows fear, and that Lusamine is too far gone. He then states his desire to leave the place. 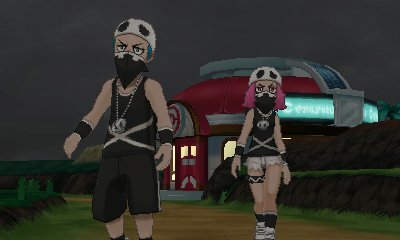 Team Skull still has a presence across the Alola Region after completing the game. 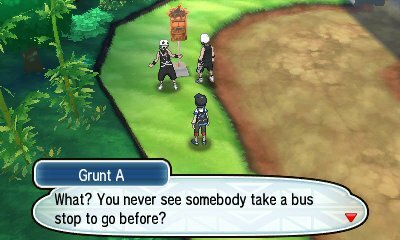 They will still be in Po Town, though the grunts in the Pokémon Center will sell you a special Team Skull tanktop. 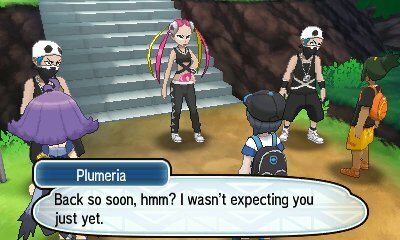 Plumeria can also be found out of Team Skull clothing and in regular clothing in Route 13, with other former Team Skull Grunts. 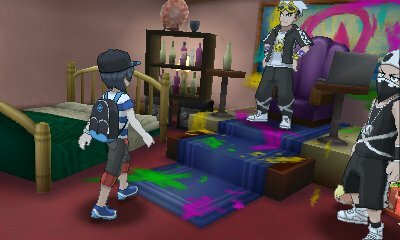 When you go to the house in Route 2, you will find out that it was Guzma's house and he is in it, with the Skull logo scratched off of his clothing. He will say he has unfinished business with you and will meet you on the beach. 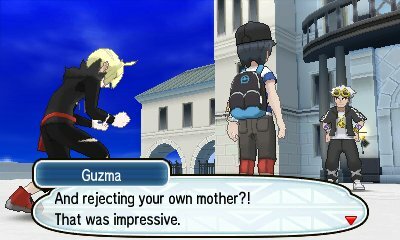 His mother will mention that she never believed the bad things people said about him. 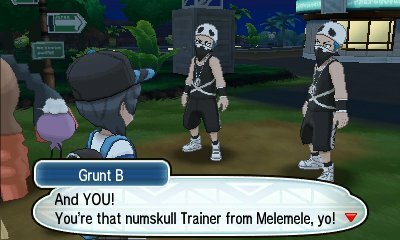 When on the Hau'oli City Beachfront, he will say that despite disbanding Team Skull, he will never change and will show you what destruction is like, in human form. 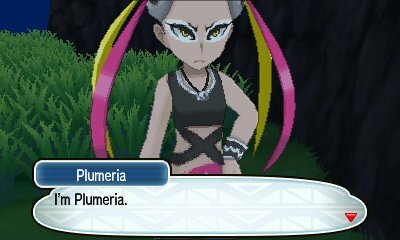 When defeated, Hala will appear and explain to Guzma that he misses the true meaning of battling. 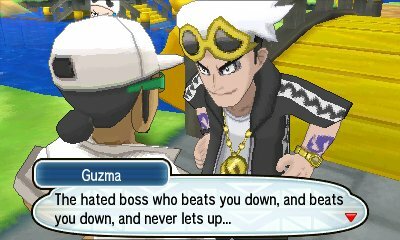 He will then offer to mentor Guzma. 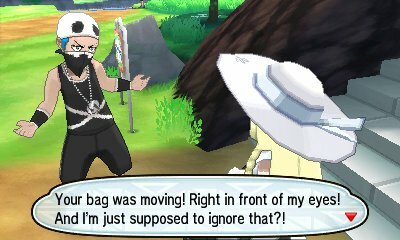 Guzma goes to leave, but gives you a Dawn Stone, which he insists is not an apology. 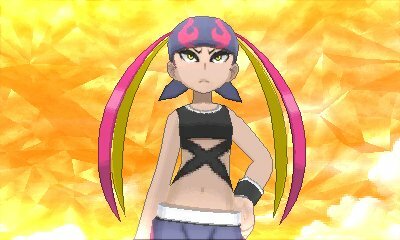 No longer a member of Team Skull, Plumeria will be convinced by Nanu and Molyane to challenge the Elite Four and so appears as one of the characters who will appear to challenge your title.